What is your favorite sleeping position? Prone, sideways or supine? Maybe many do not know that sleeping position can affect body health. A study revealed that there are several sleeping positions that are good for the body, some are best avoided. These are the four best and worst sleep positions for health, as quoted by the Daily Mail. 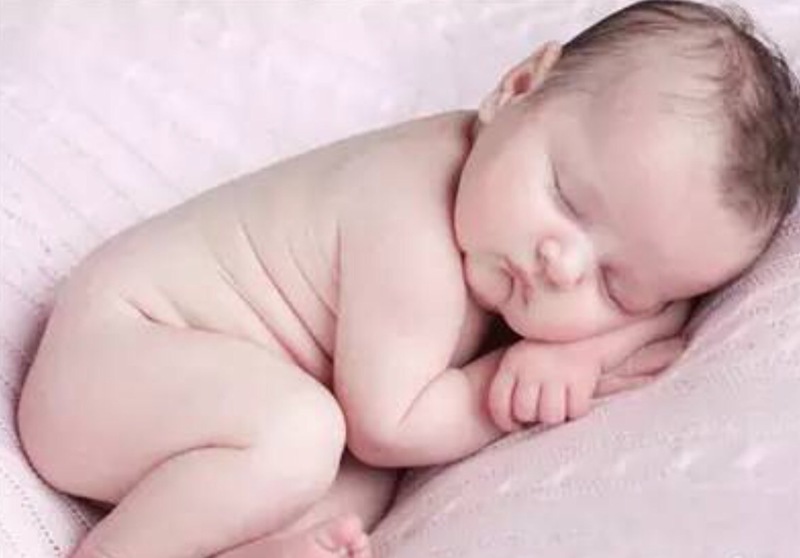 Sleeping curled like a fetus in the womb is touted as the most comfortable position to sleep. Giving comfort while sleeping can be true, but not necessarily the best for health. Sleep health expert Elina Winnel said, curled sleeping position should be avoided because it gives more bad influence. Why? “We may not be aware of such a sleeping position that triggers the body to be in ‘face or avoid’ mode. That is, when sleeping in that position, we will signal the central nervous system that you are facing a problem, it is not good at sleep,” he explained . Sleeping with your body tilted to the left or right will be better than sleeping curled up. Use pillows on the head and next to the body to help support you when you sleep. “From the perspective of the body’s structure, nerves and muscles, and the air flow (this position) is more friendly to the body. The digestive system is also better, especially when sleeping sideways to the left, seeing the way the esophagus to the stomach,” explained Dr. Ron Ehrlich, author of ‘A Life Less Stressed’. According to Dr. Ehrlich, prone is the worst sleeping position. When sleeping with a depressed stomach condition, the muscles in the head, neck and jaw become tightened, the jaw joint also becomes tense, and can make the back and pelvic bones dislocate. Respiration is also disturbed. Besides that, also explained by sleep medicine expert Shelby Harris, sleeping on his stomach can increase the pressure on the entire body. “You will wake up feeling numb and tingling, also increasing the risk of muscle and joint pain,” Shelby said. The best sleeping position most health experts recommend is supine. Dr Mark T. Brown explained that when sleeping on his back, the upper neck, head and chest are stretched.